Prince N Princess always will be in trend, be it frock, chudidhar or pavadai. 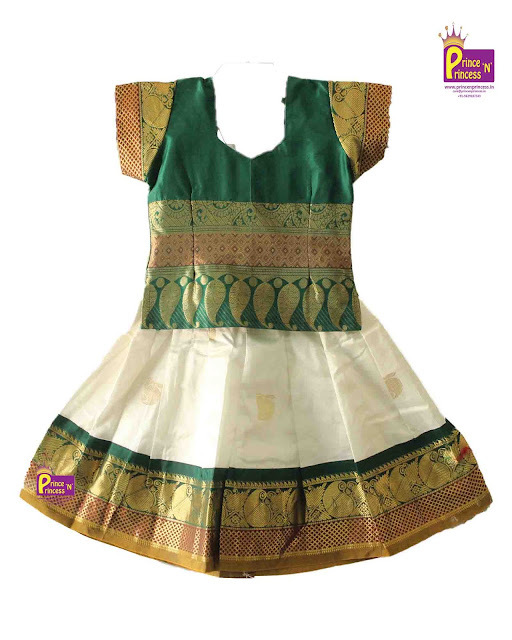 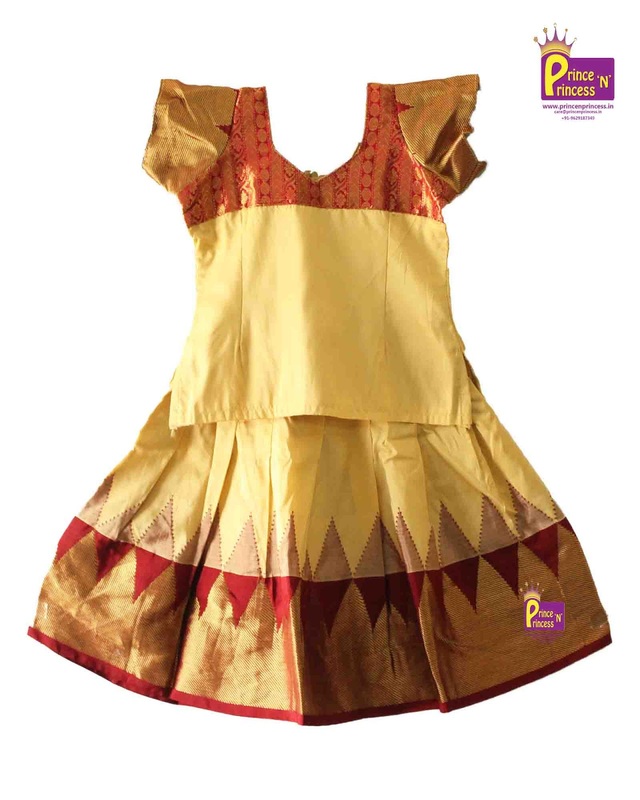 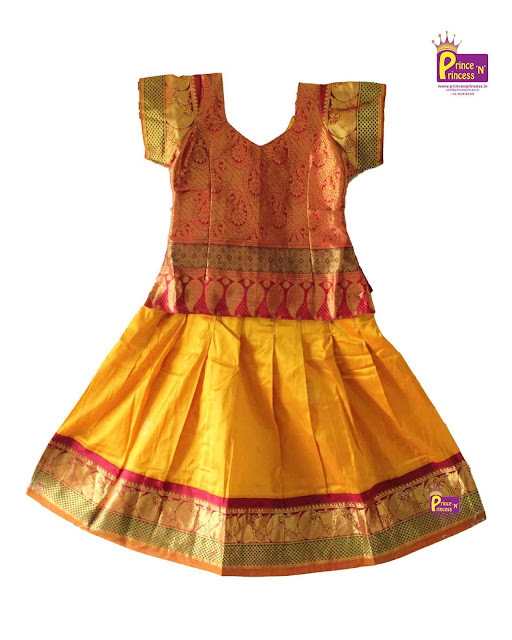 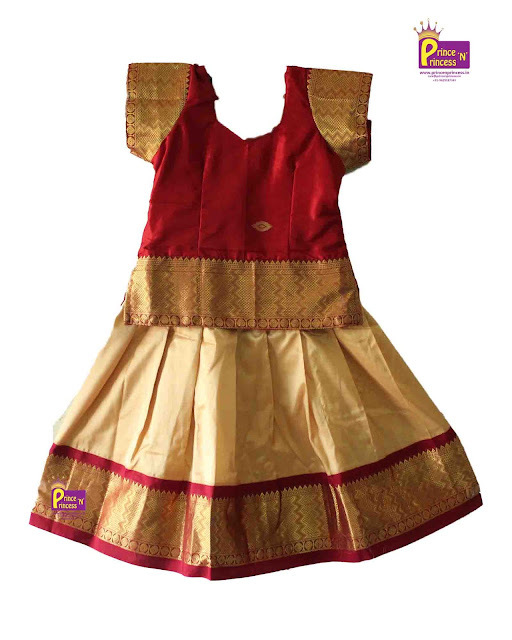 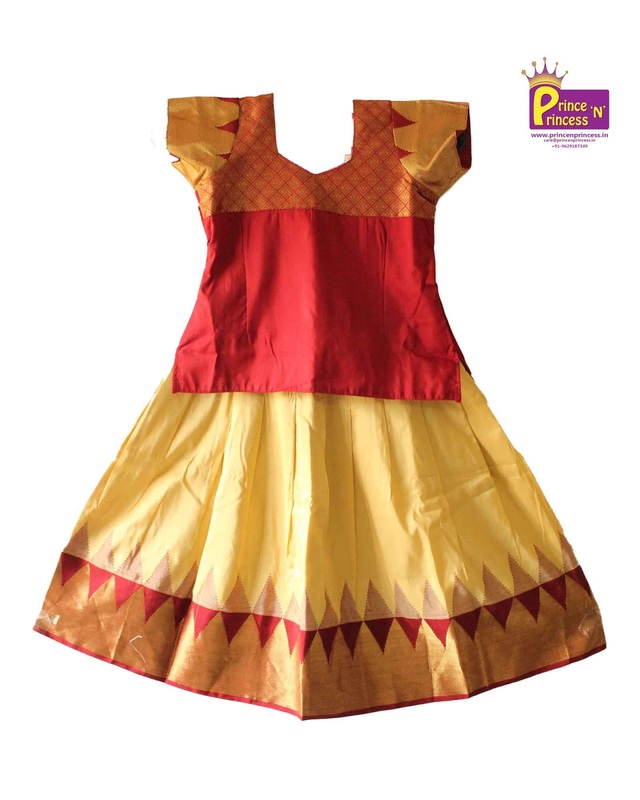 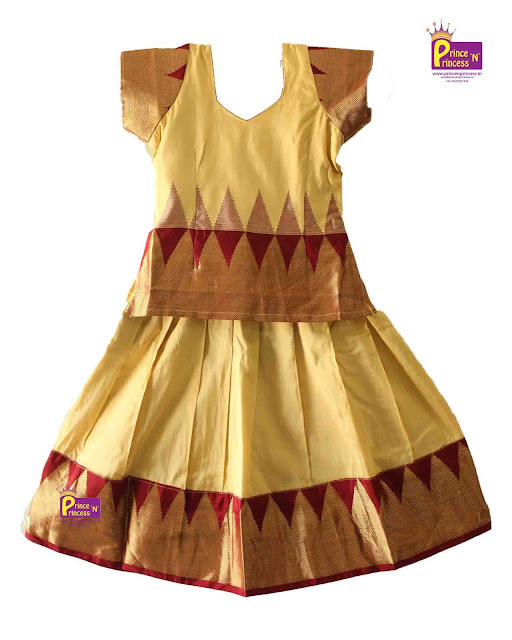 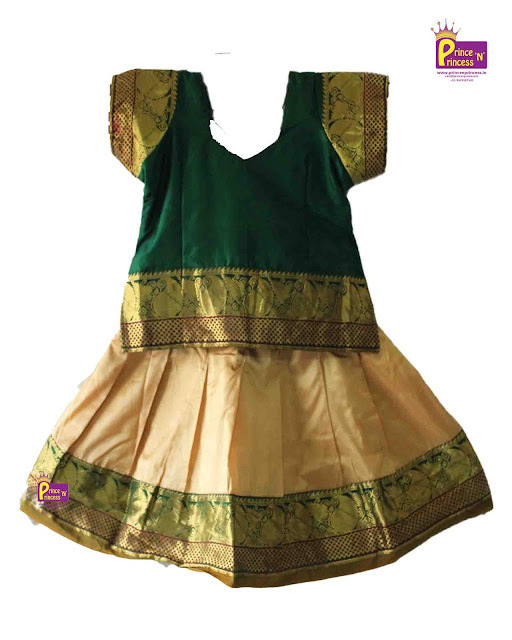 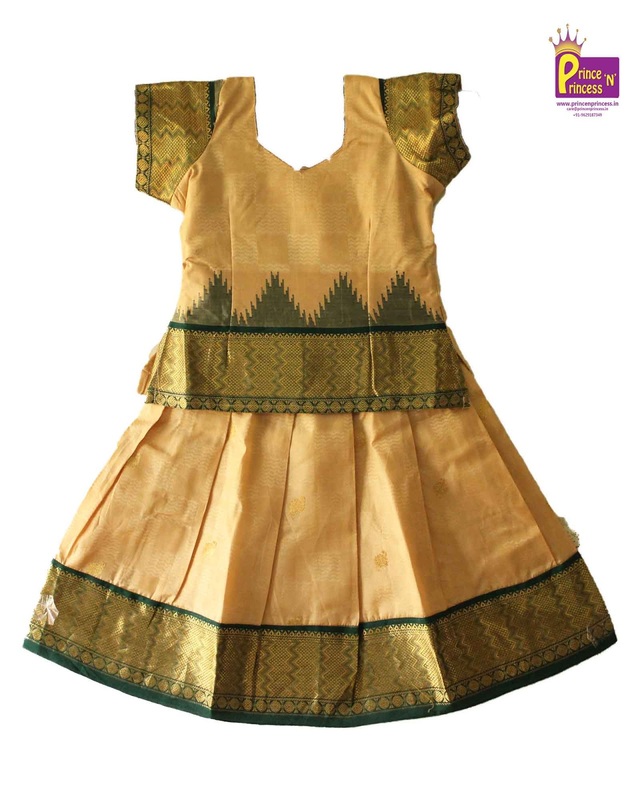 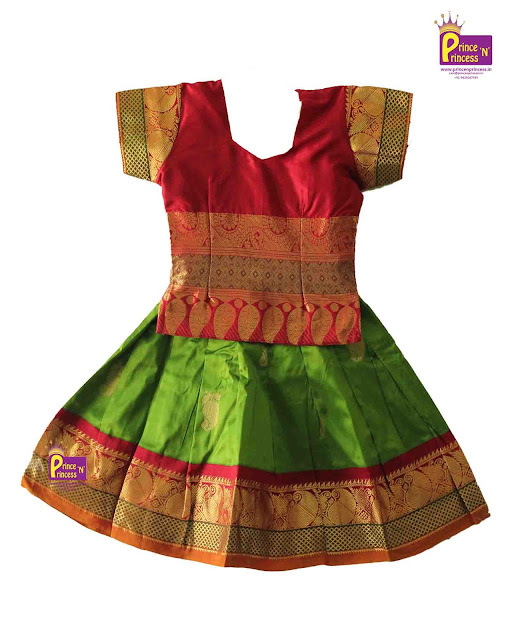 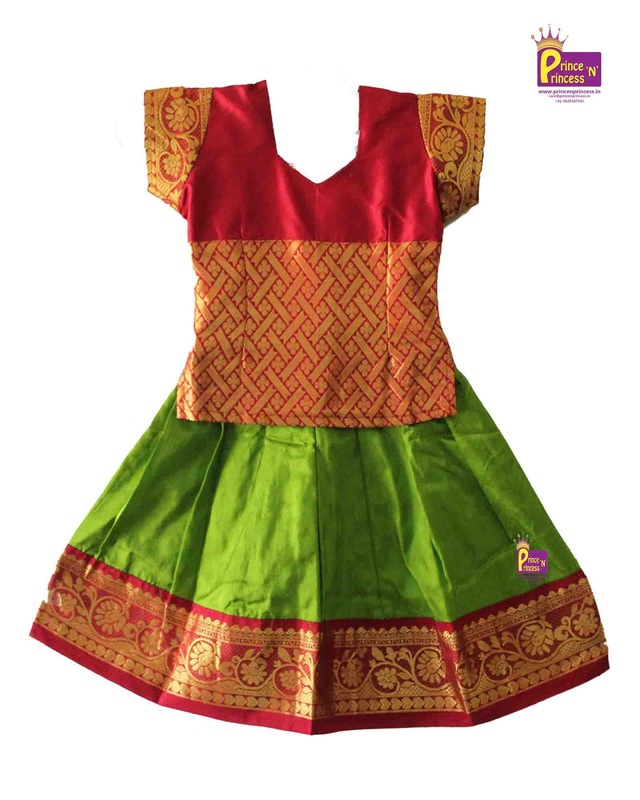 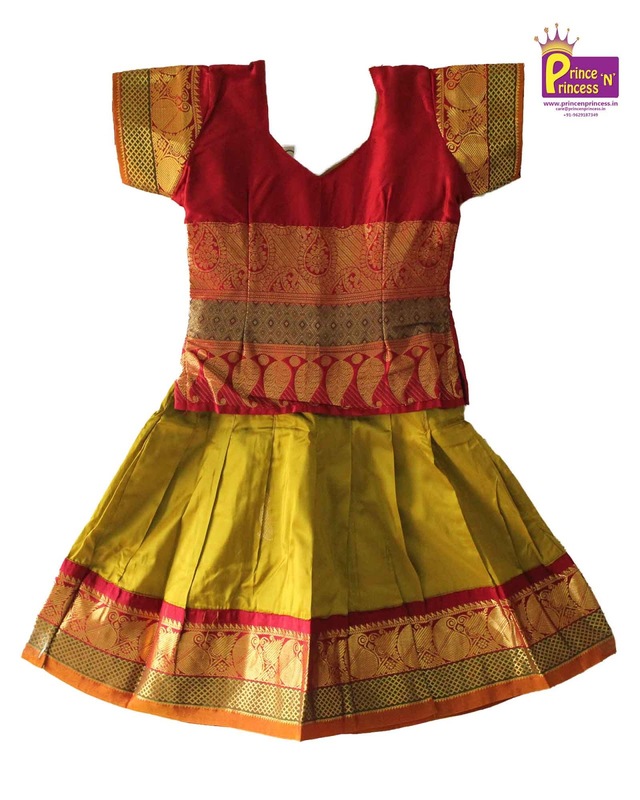 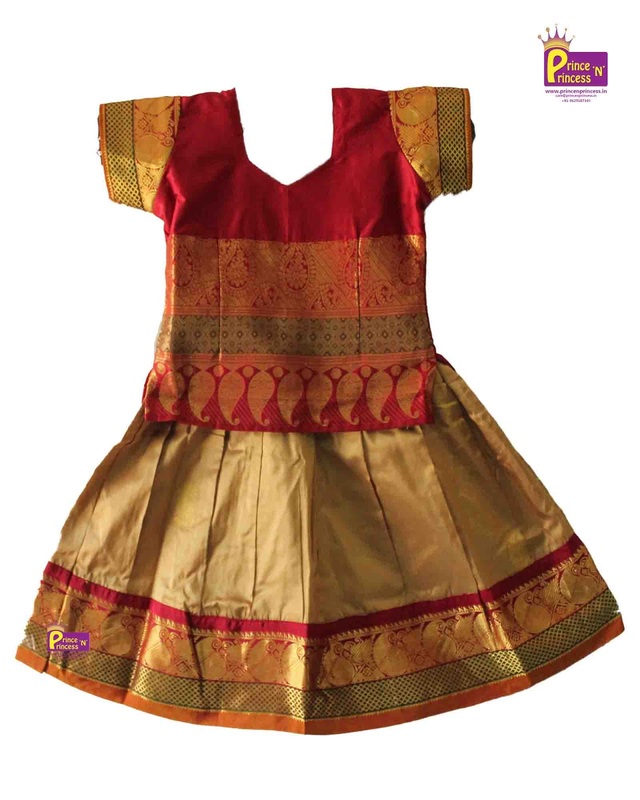 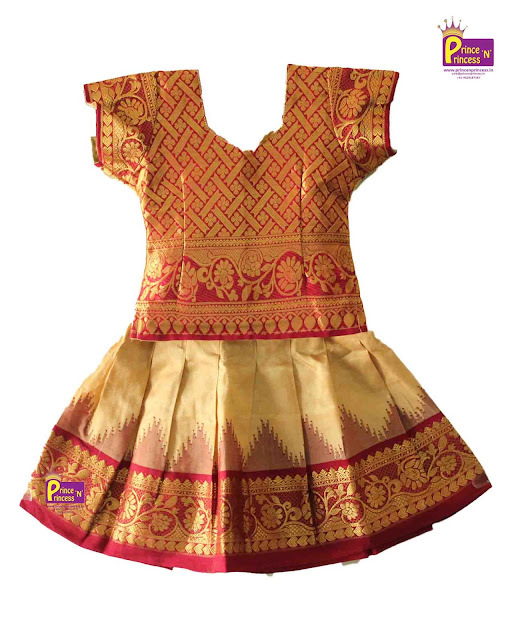 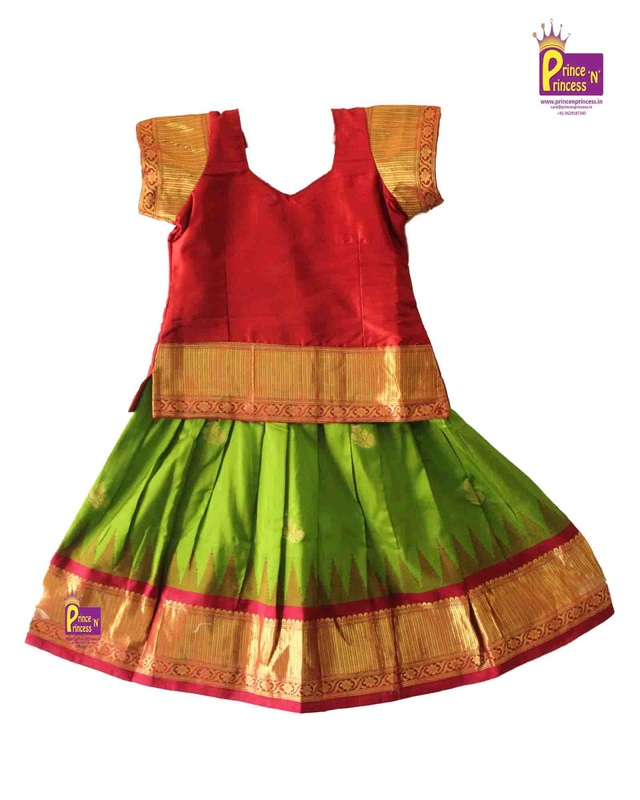 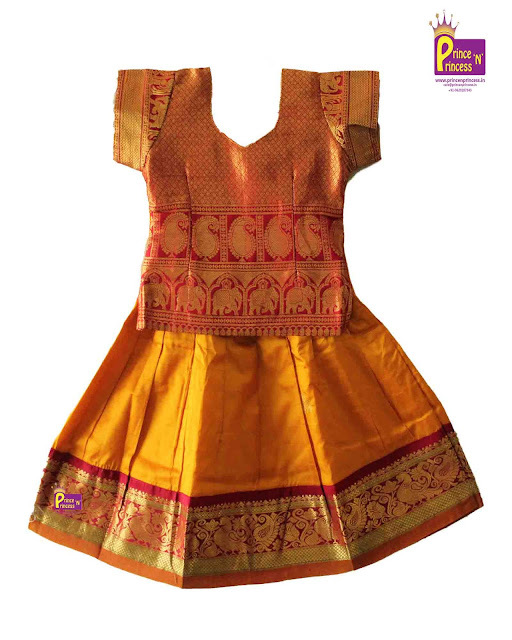 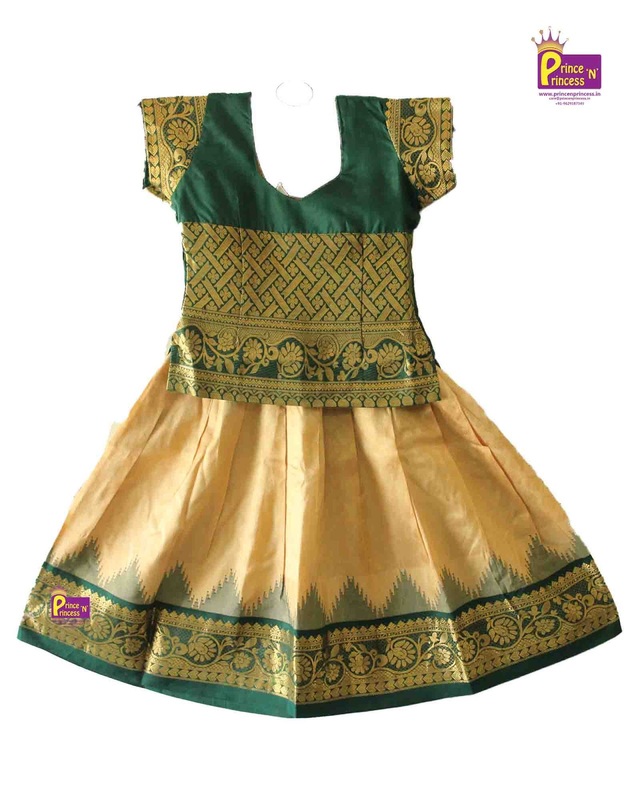 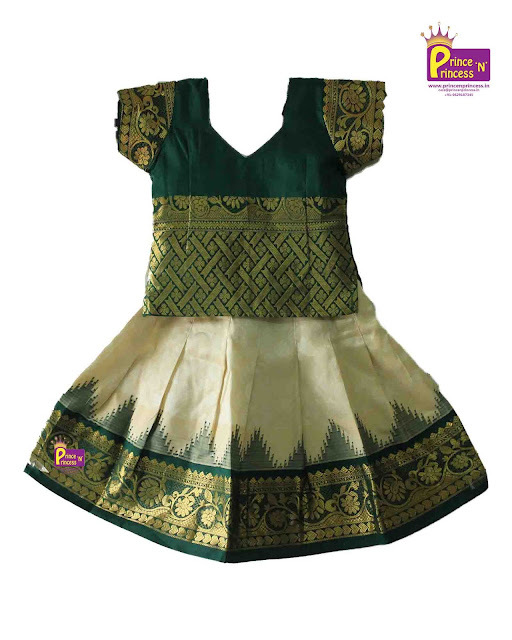 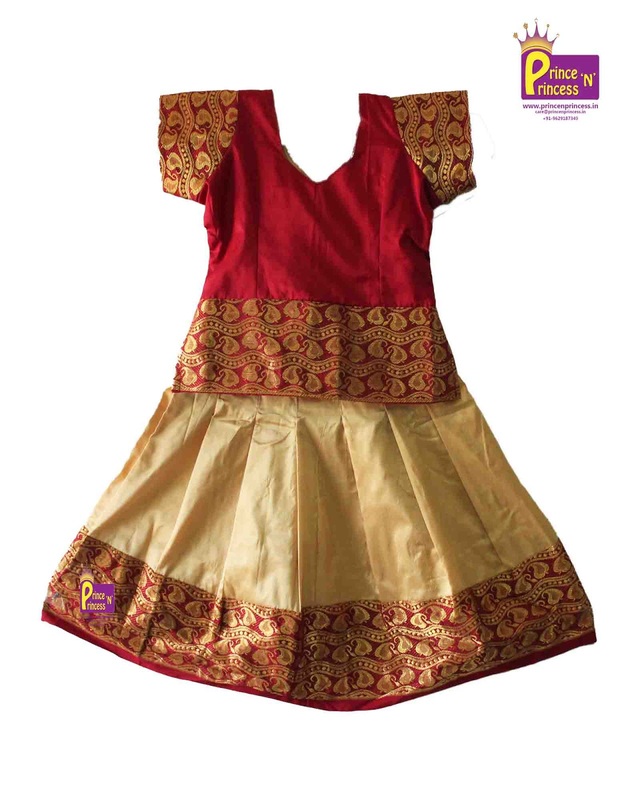 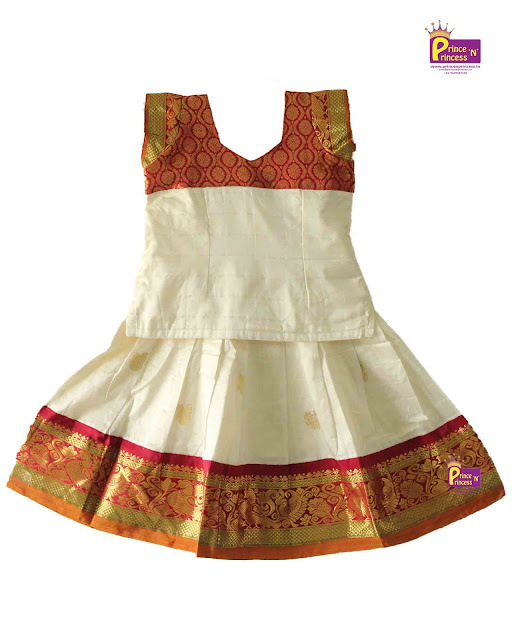 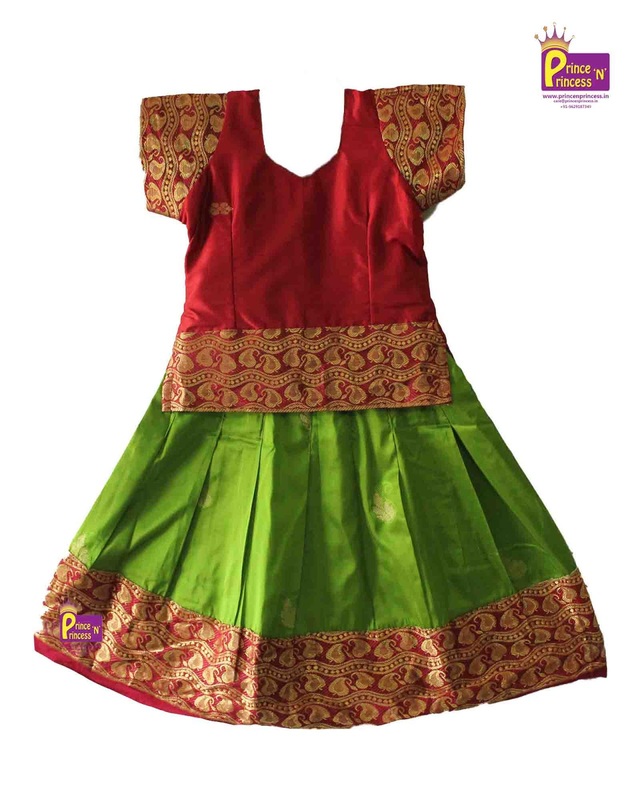 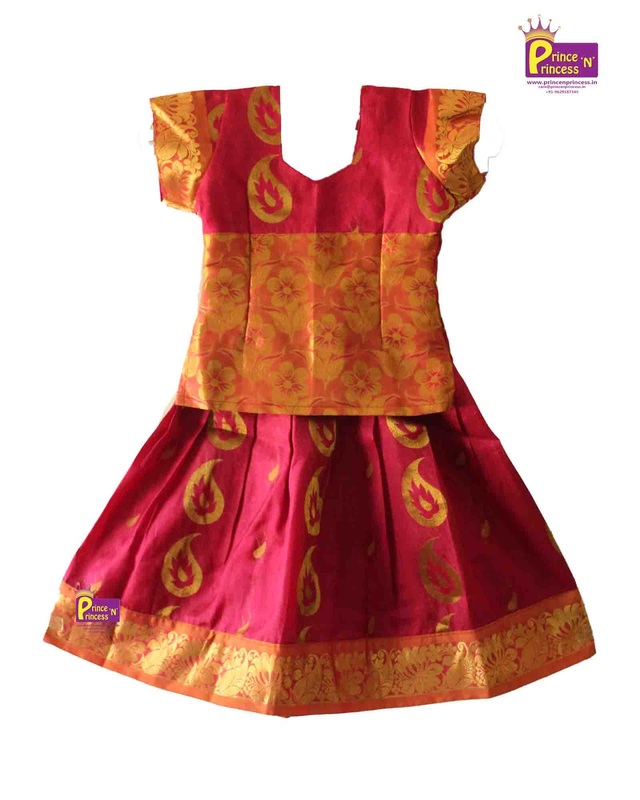 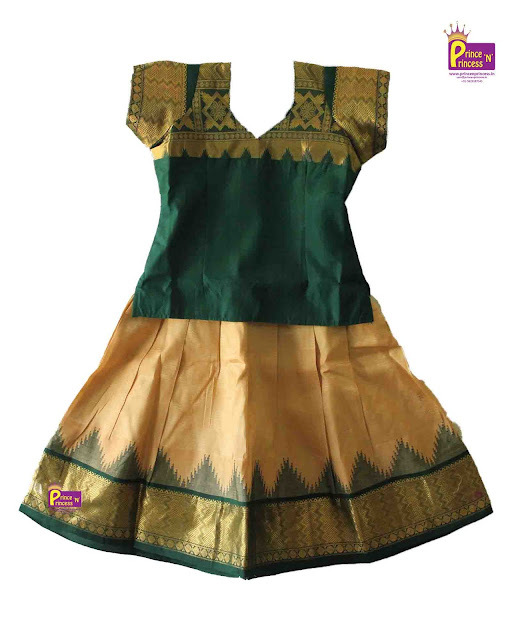 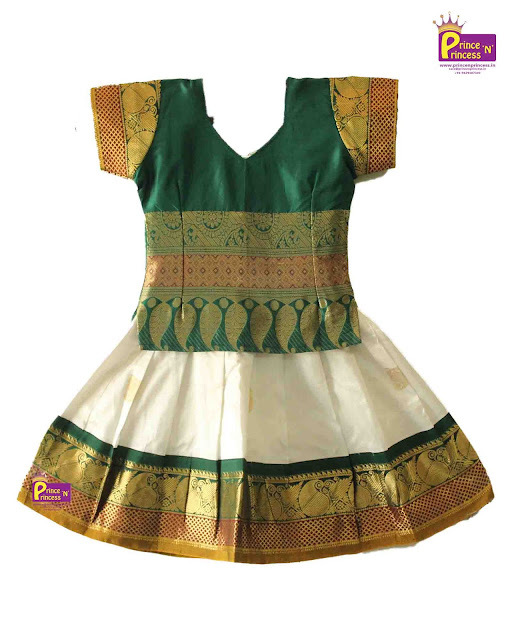 Apart from new born silk frock, pure silk pavadai , party frock or Half saree we have introduced pavdai with floral design. 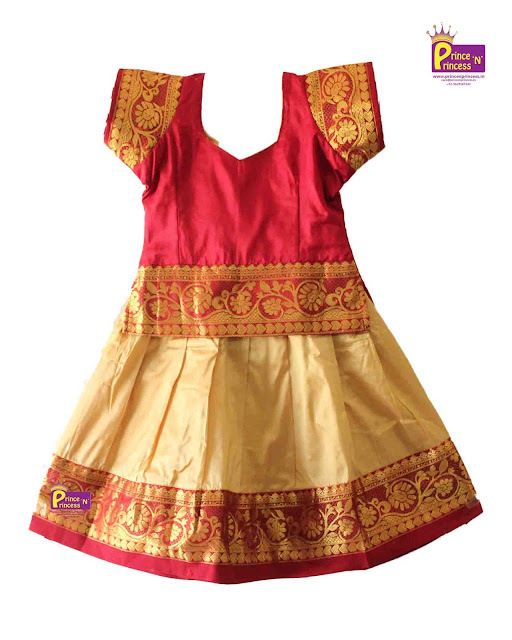 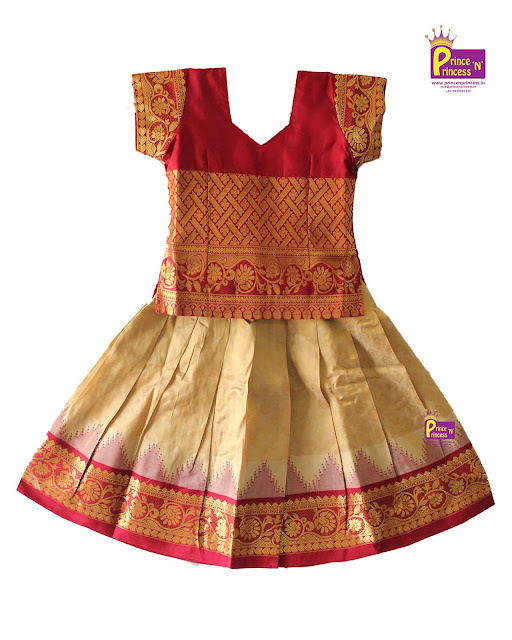 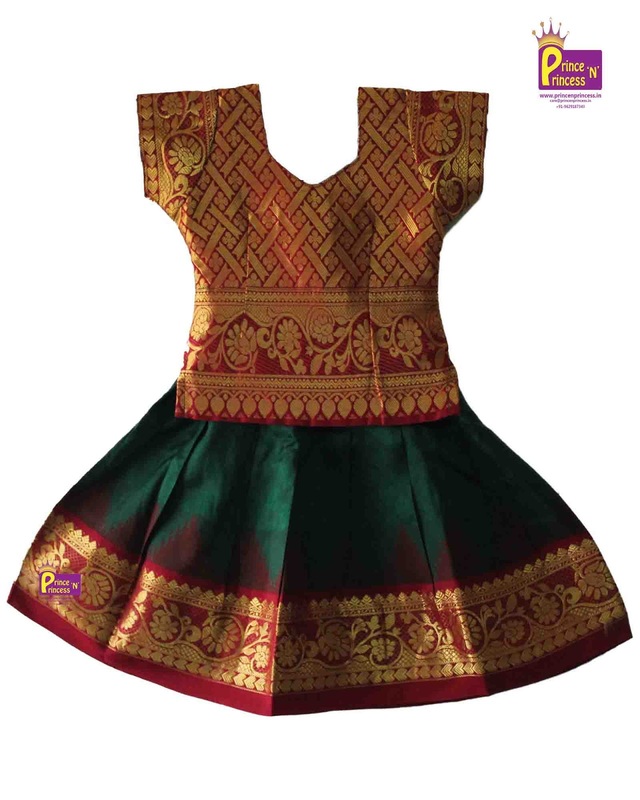 These pavadai are so beautiful and trendy. 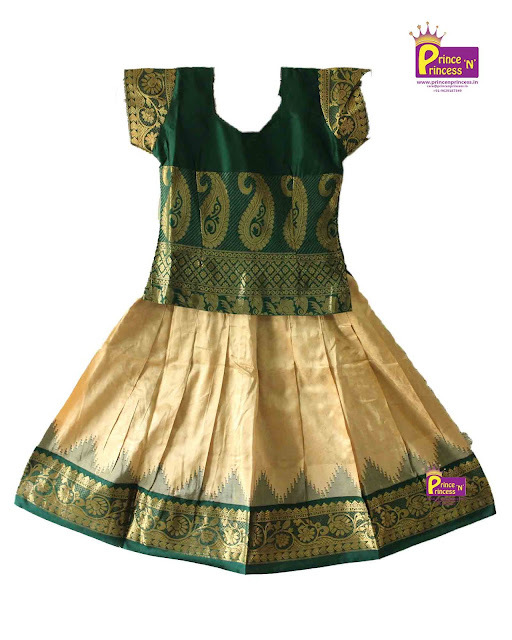 This will be one of the best outfit for party.